If you’re a fan of podcasts and have about half-an-hour to spare, you may want to have a listen to the The Philosopher’s Zone latest episode entitled “Free speech crisis on campus?” (March 10, 2017). The episode features Robert Simpson from the philosophy department of University College, London in an episode which delves the “shark infested waters of the free speech debate, asking what you can say. And whether or not you can say it on university campus.” (as the introduction proclaims). You may find Robert download-ready copies of Robert Simpson’s book-reviews and papers at http://ucl.academia.edu/RobertSimpson. 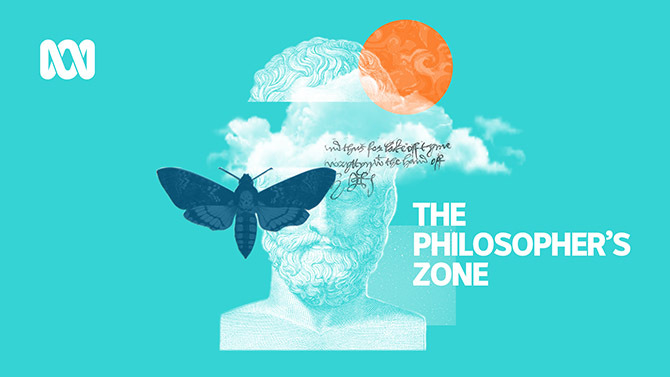 The Philosopher’s Zone comes from the Australian Broadcasting Corporation; it is hosted by David Rutledge. This is a high-quality show that typically features contemporary thinkers, writers and philosophers.